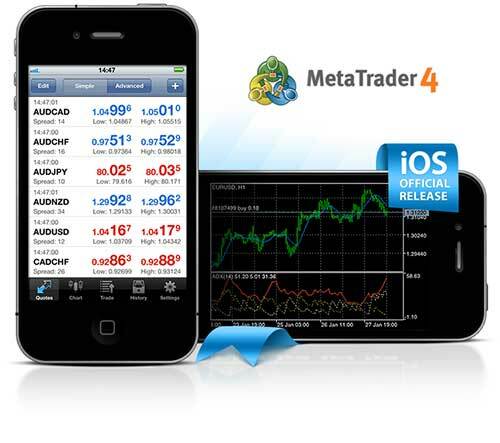 The world's most popular Forex trading platform MetaTrader 4 is now available for iPhone, iPad and iPod Touch (Retina display devices are also supported), free of charge. 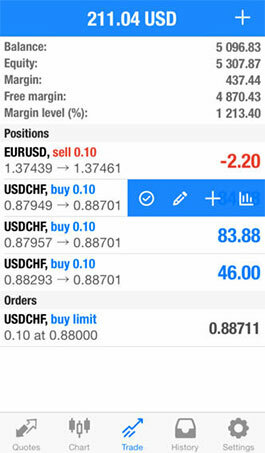 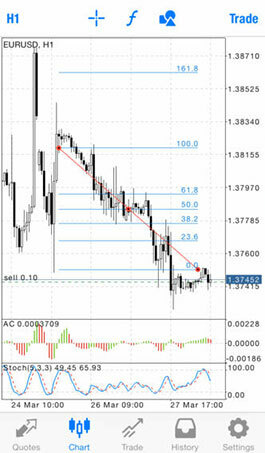 With this application you can control your account, trade in financial markets and use 30 built-in technical indicators for market analysis. 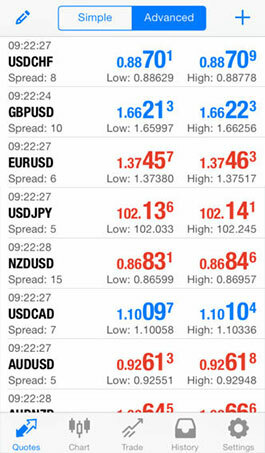 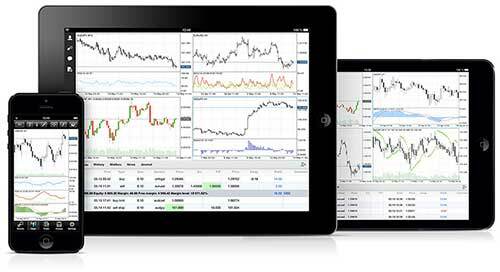 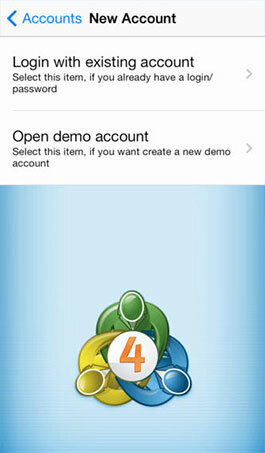 Download MetaTrader 4 to your iPhone, iPad or iPod Touch and trade forex anytime from everywhere in the World!